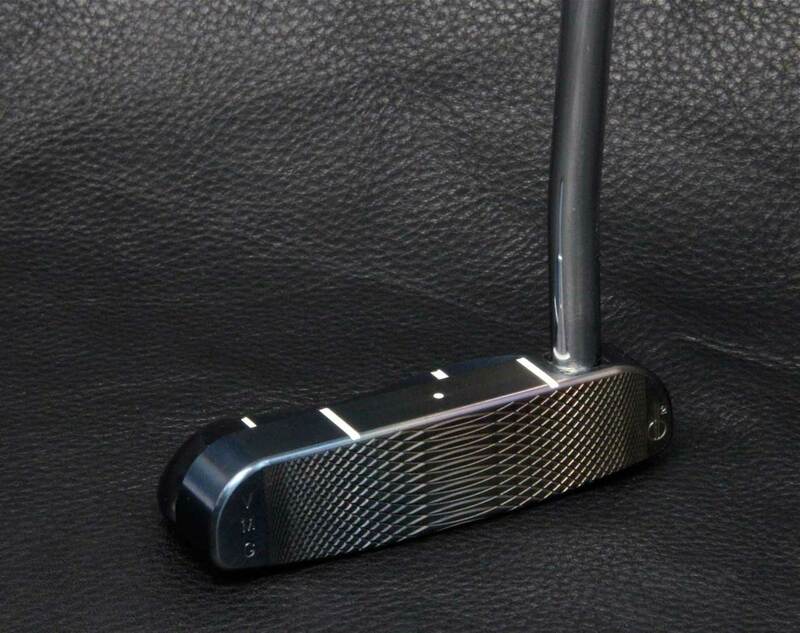 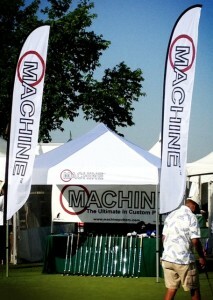 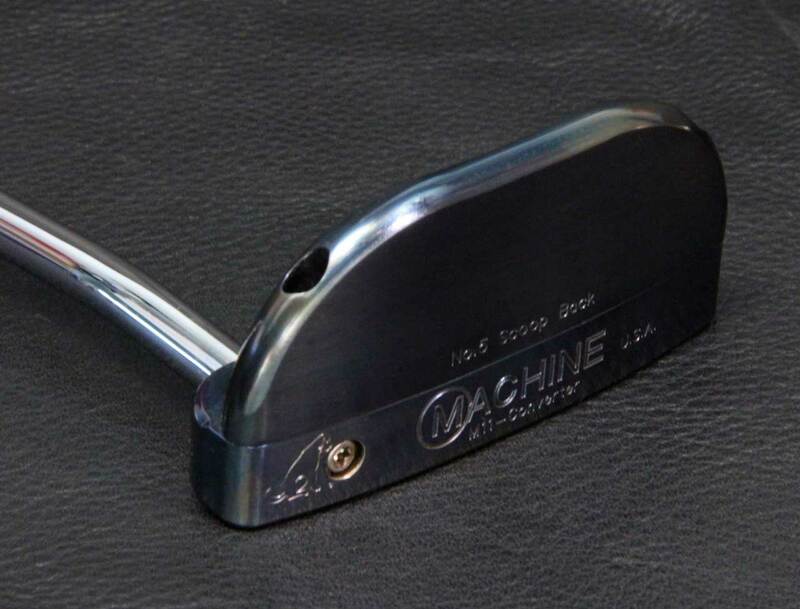 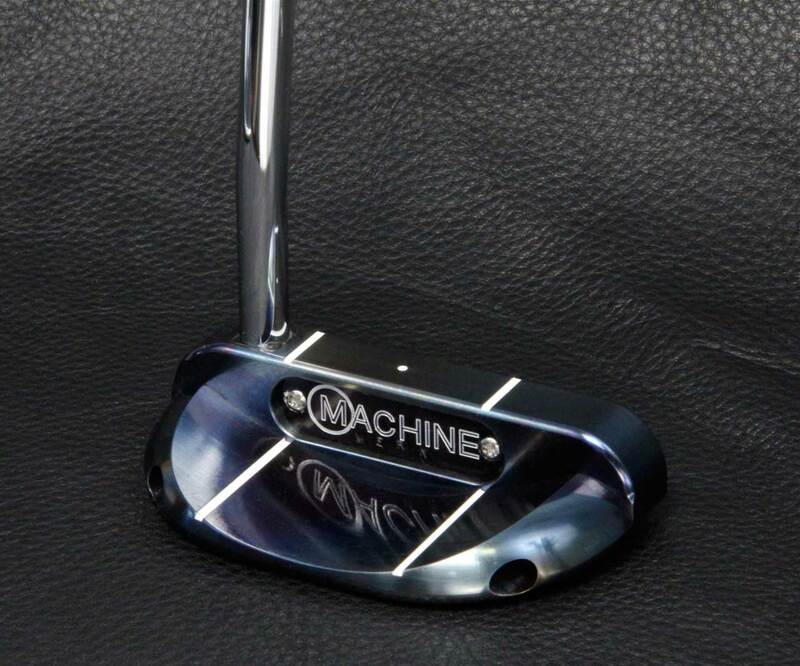 MACHINE M11 Proto #1 in 303 Stainless Steel head, flange and hand bent hosel all with light polish finish. 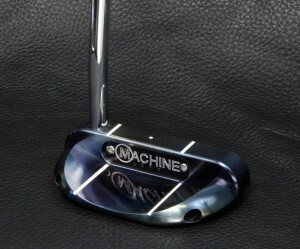 M11 No. 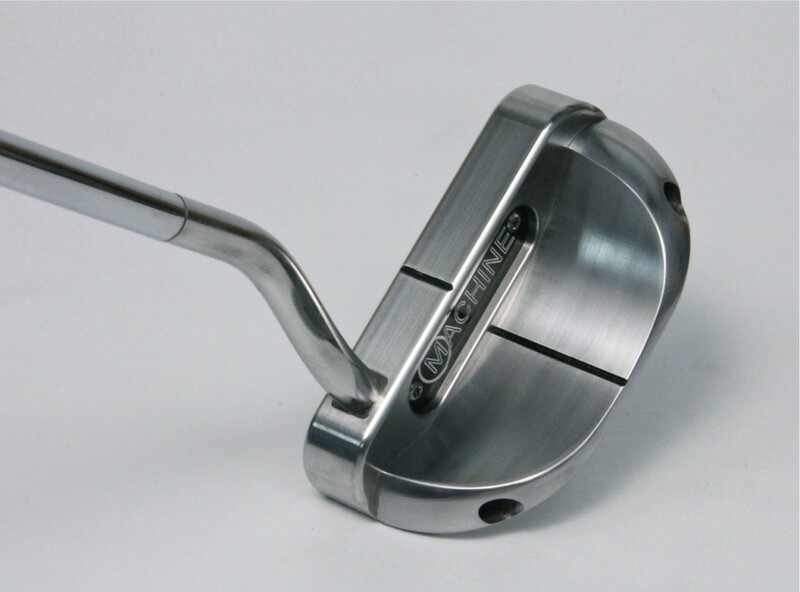 5 Scoop Back flange with Custom Sight Lines in Hand Torched Oil Quenched finish.